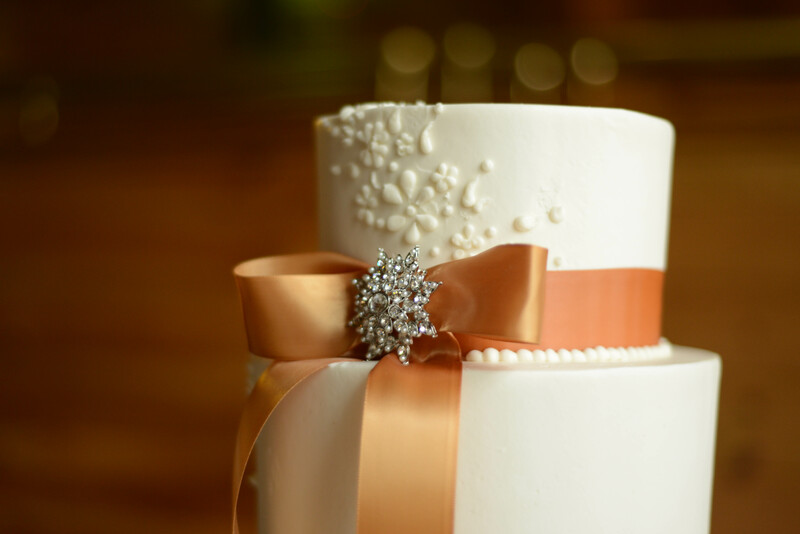 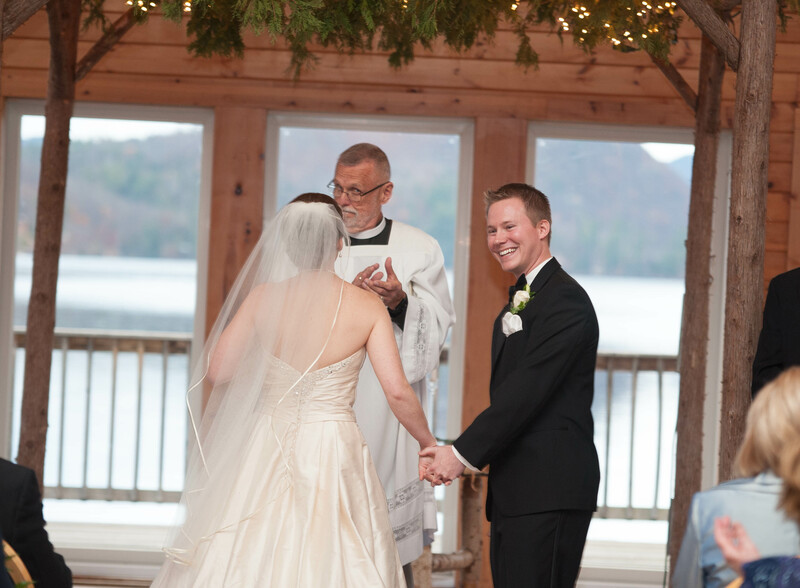 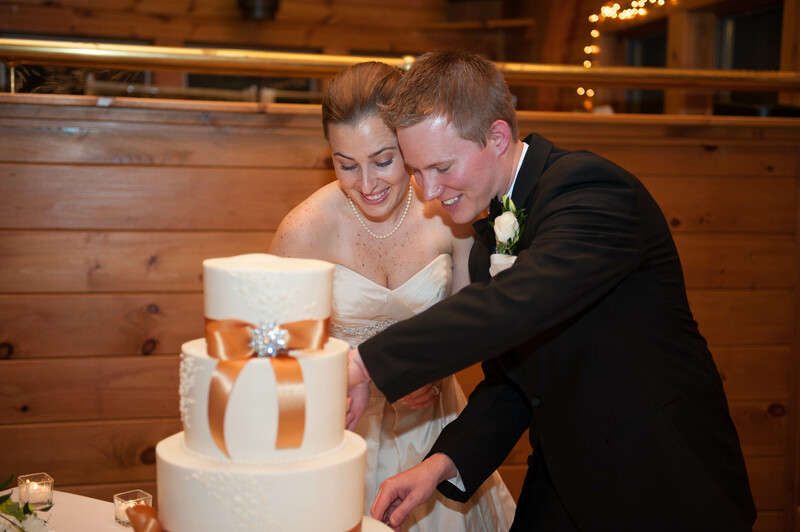 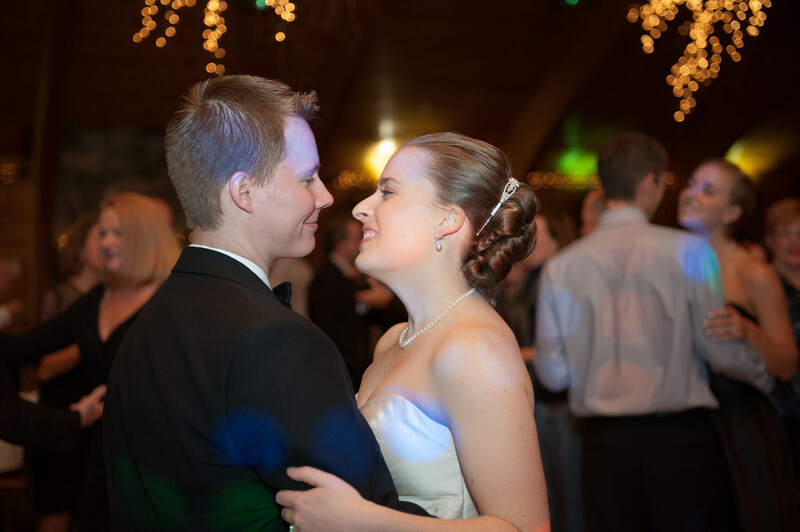 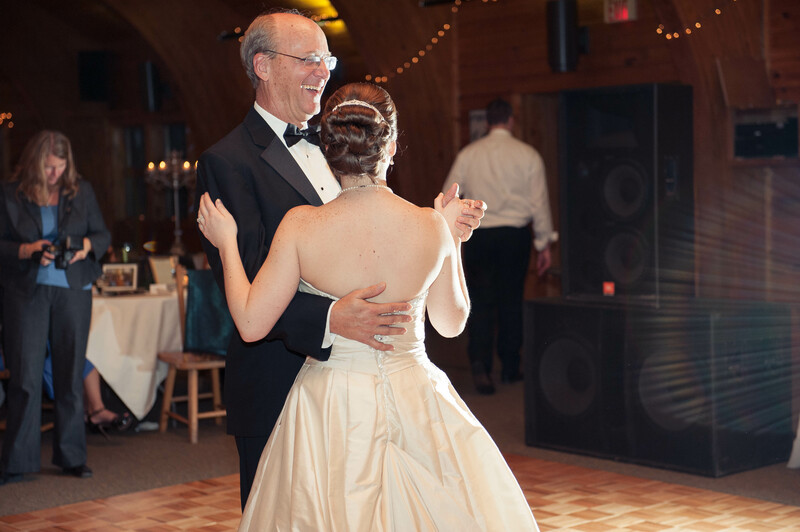 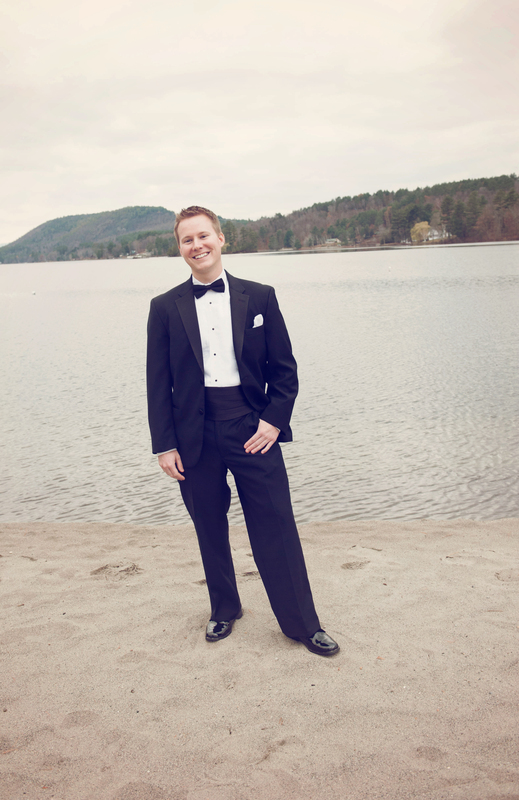 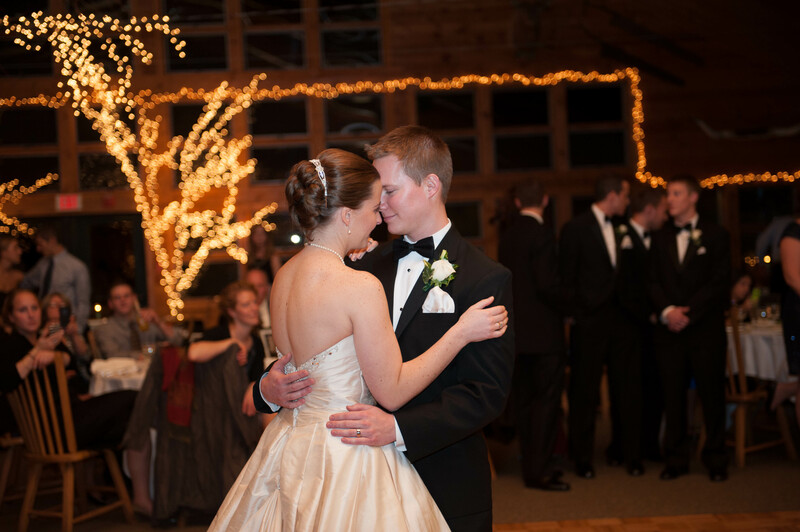 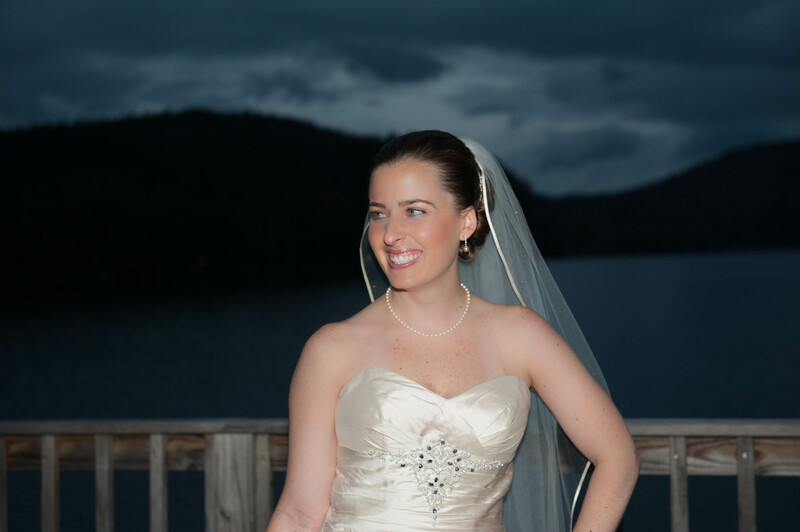 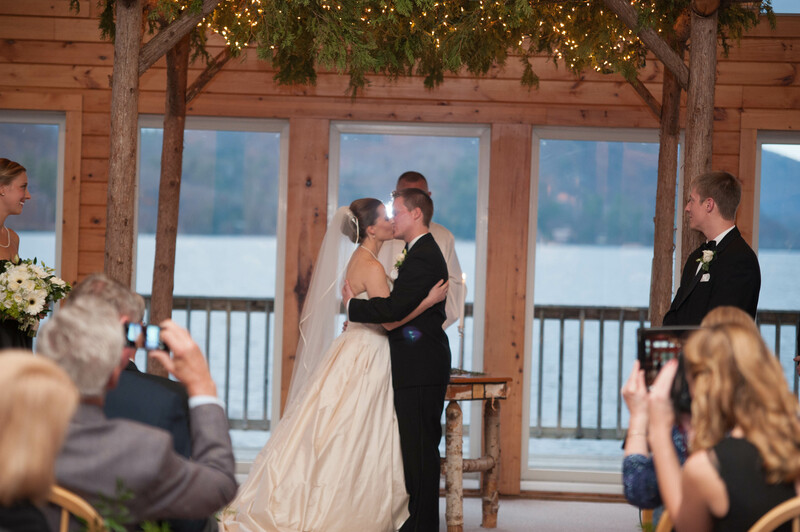 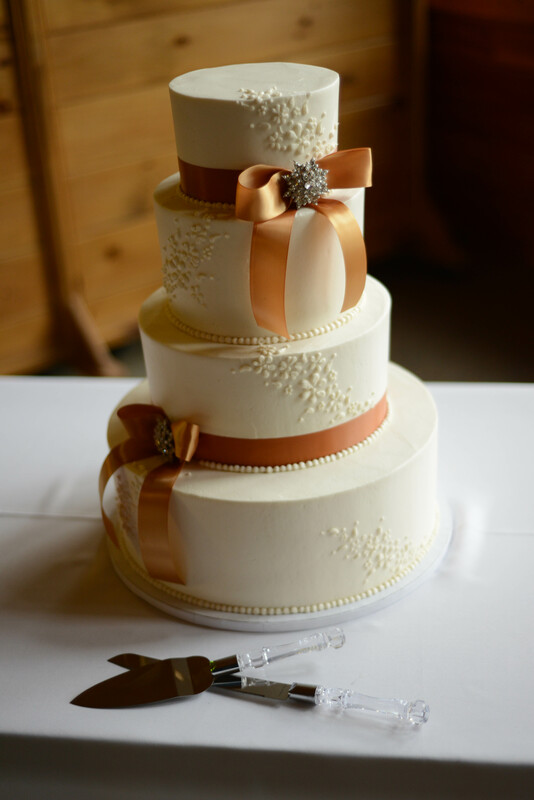 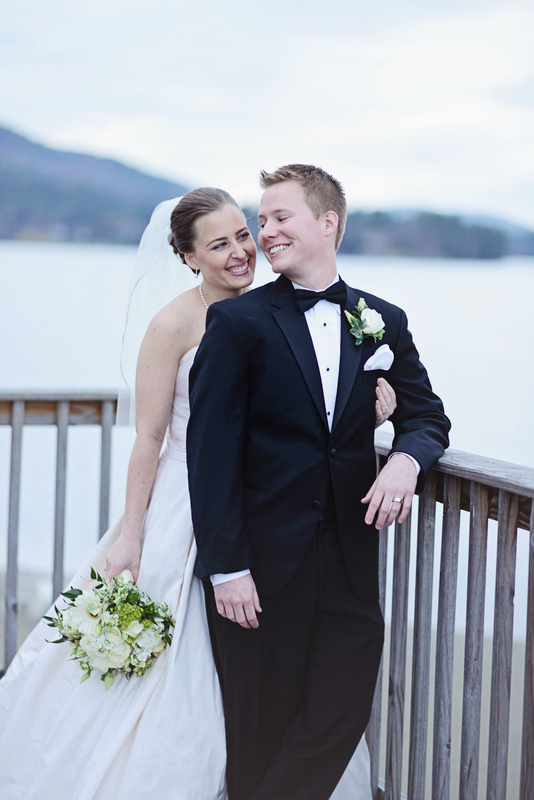 Once upon a time there was this wedding that took place on Nov 2 in the beautiful Adirondack mountains where wishes come true and snow falls just a little earlier than in the rest of the world. 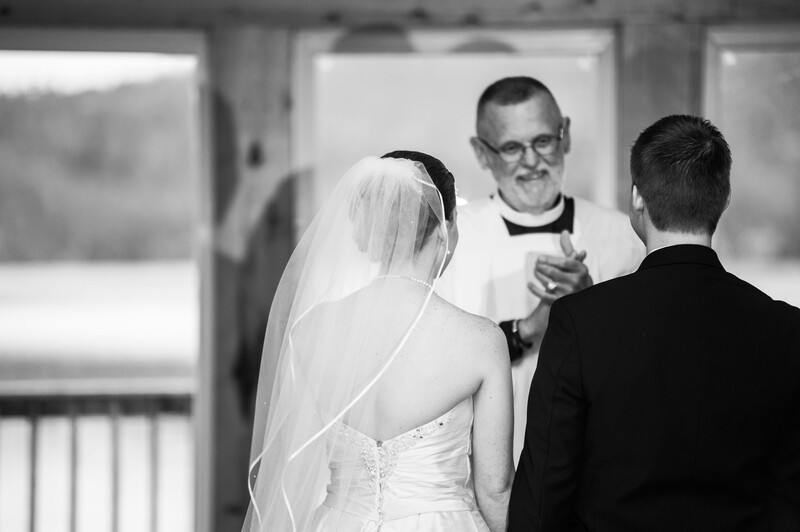 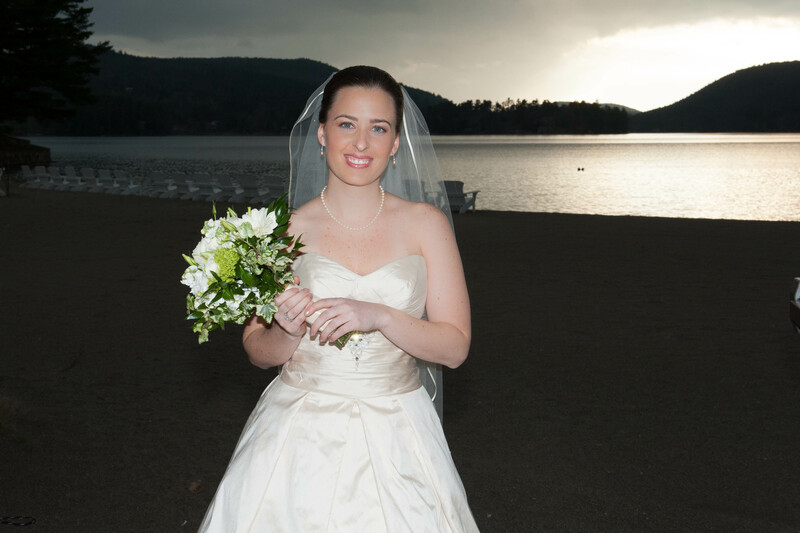 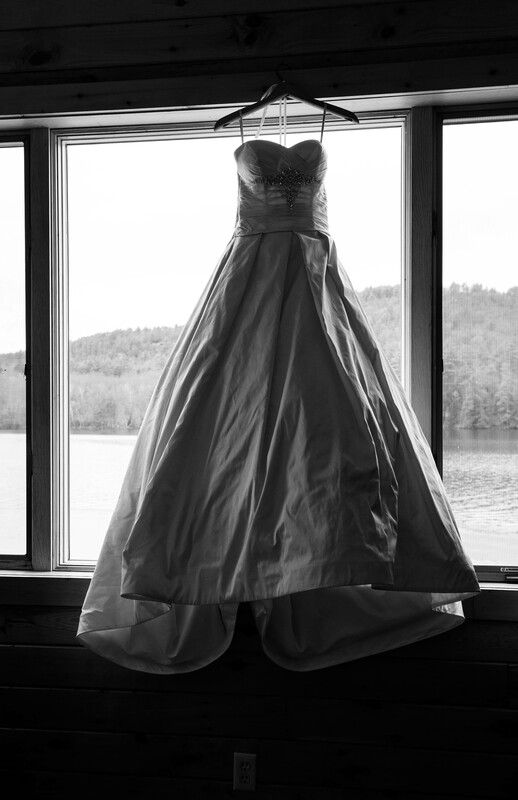 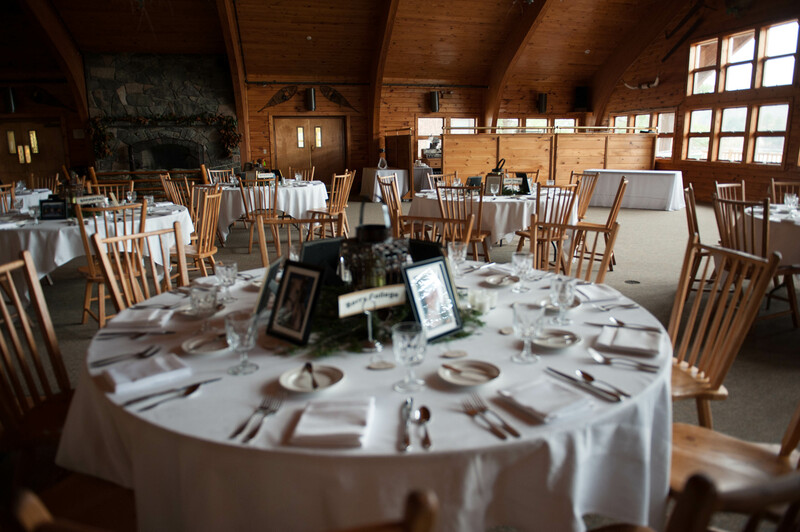 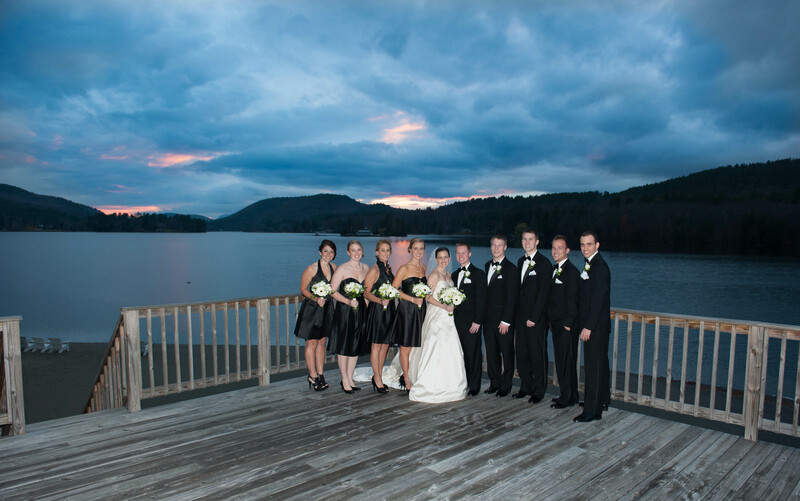 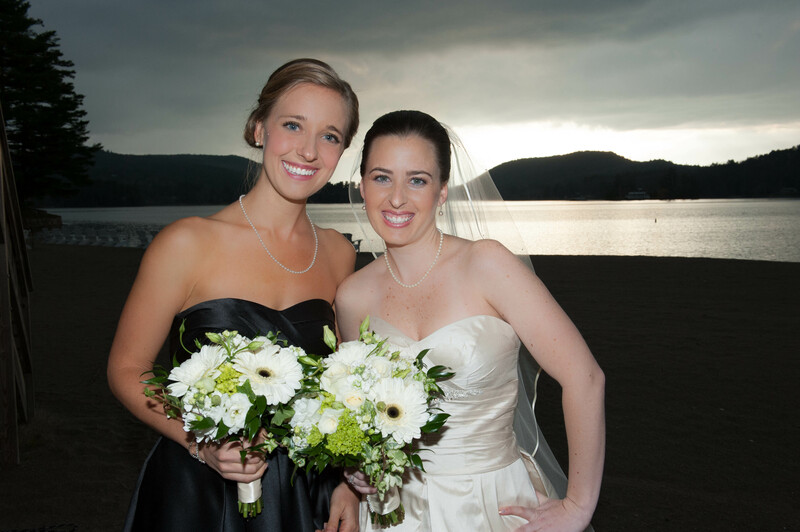 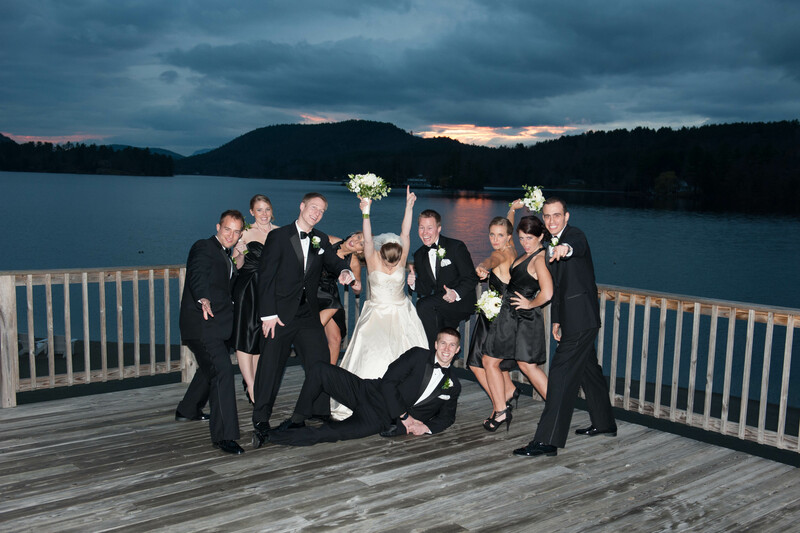 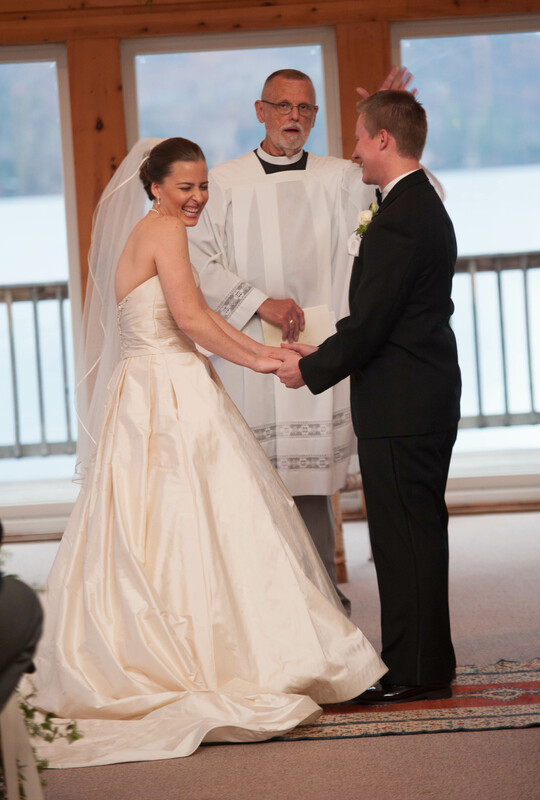 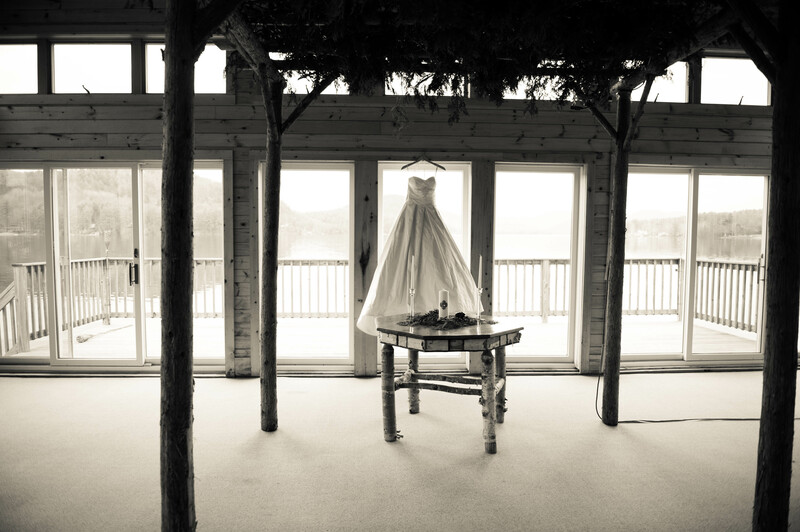 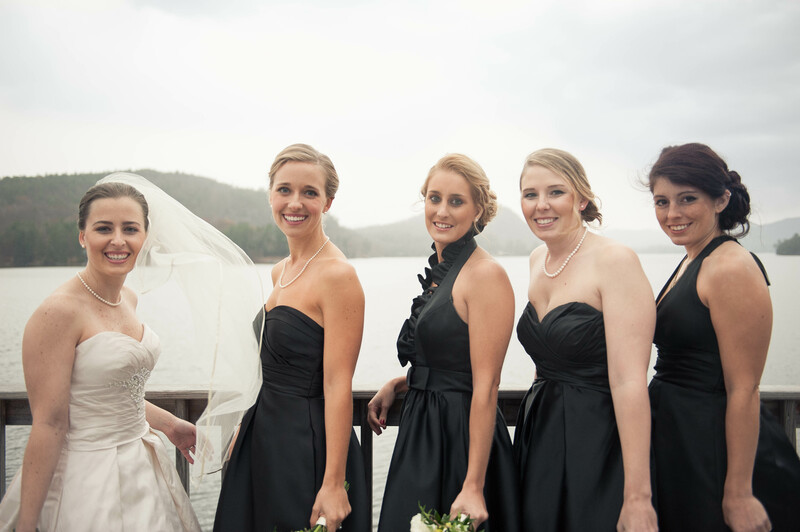 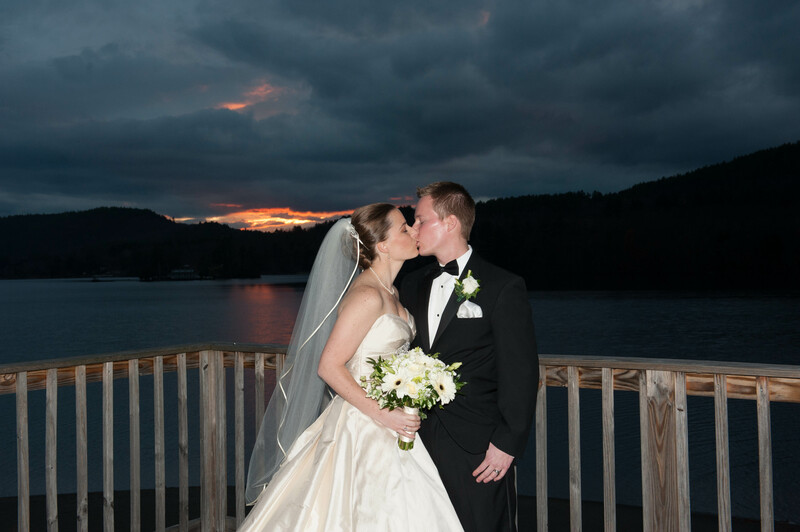 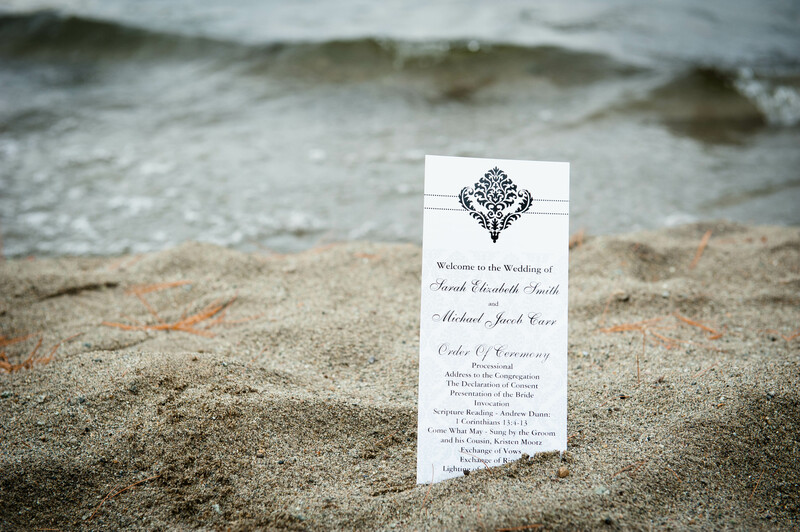 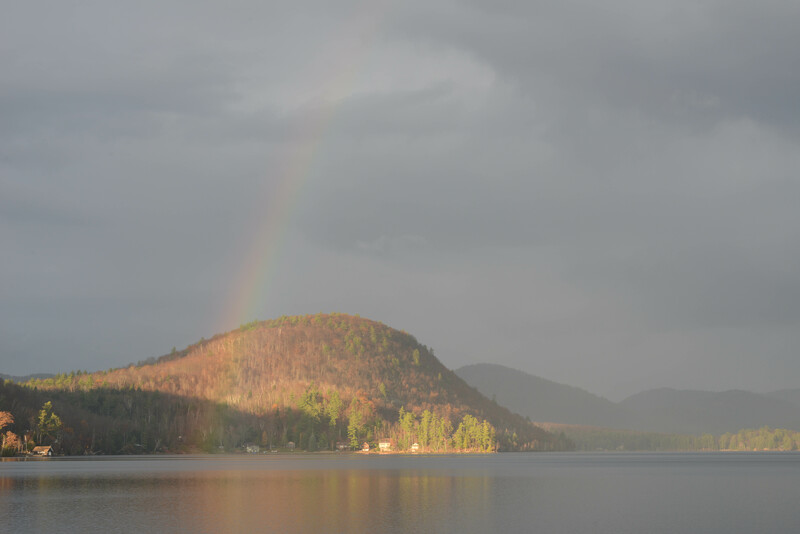 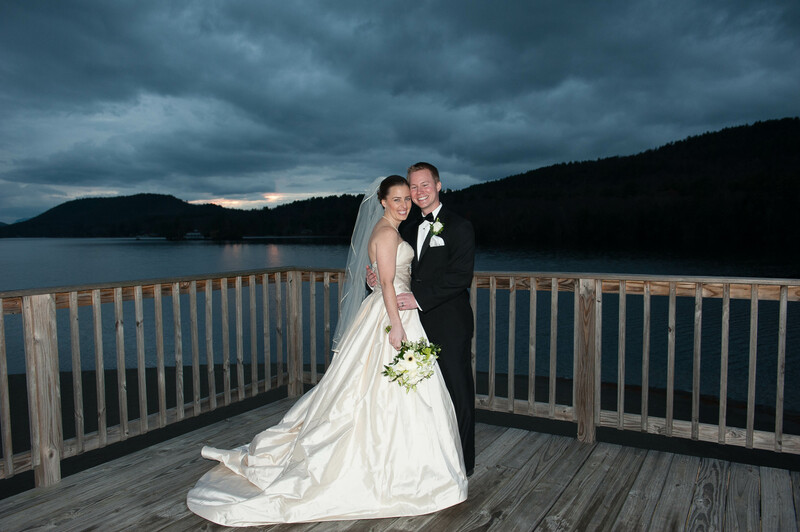 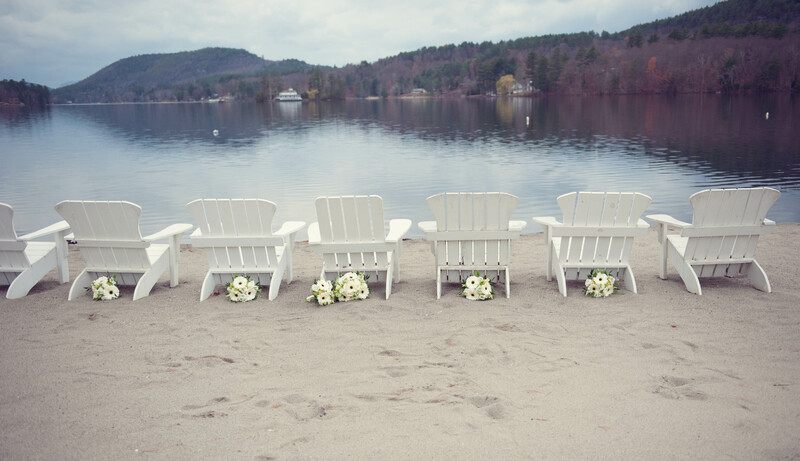 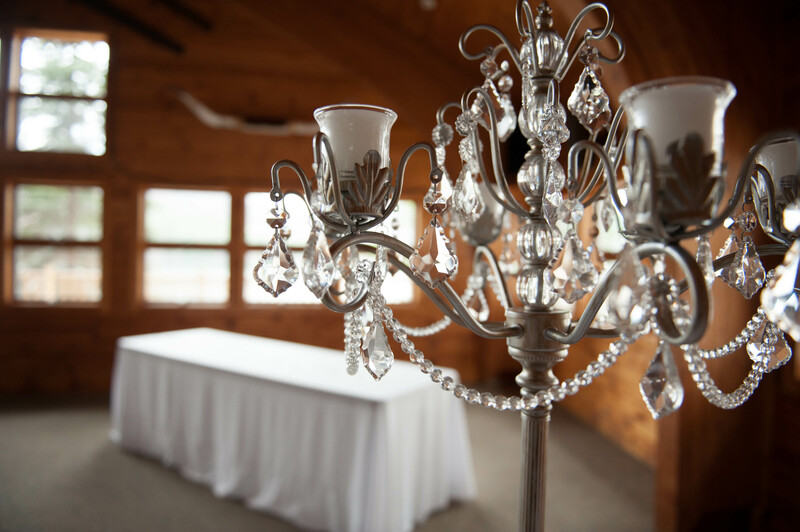 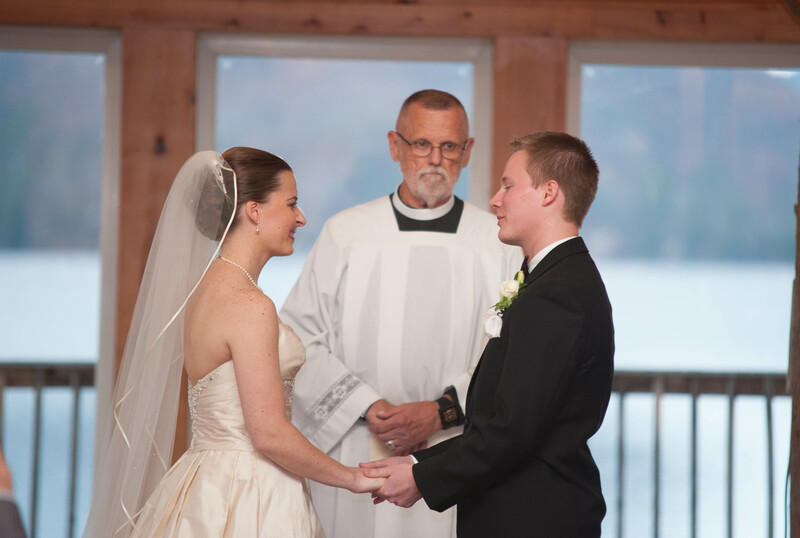 The lake brings visual promises of tomorrow and wedding vows become locked into the very fairytales that exist where rainbows, storms clouds and raindrops applauded the day at Point O’ Pines on Brant Lake. 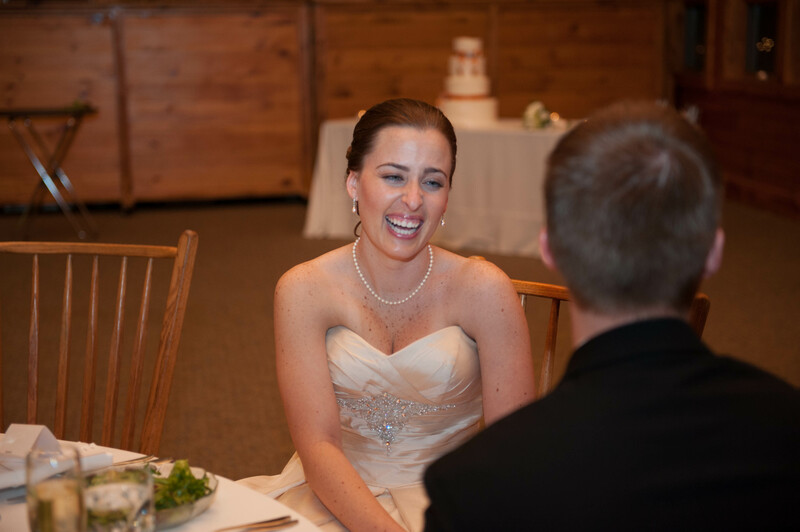 a little talk with her sister …loved this moment. 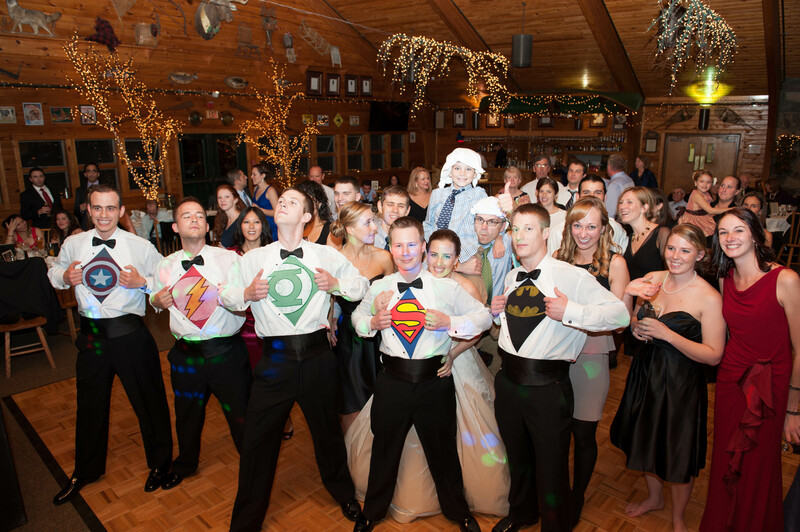 Each table had a theme! 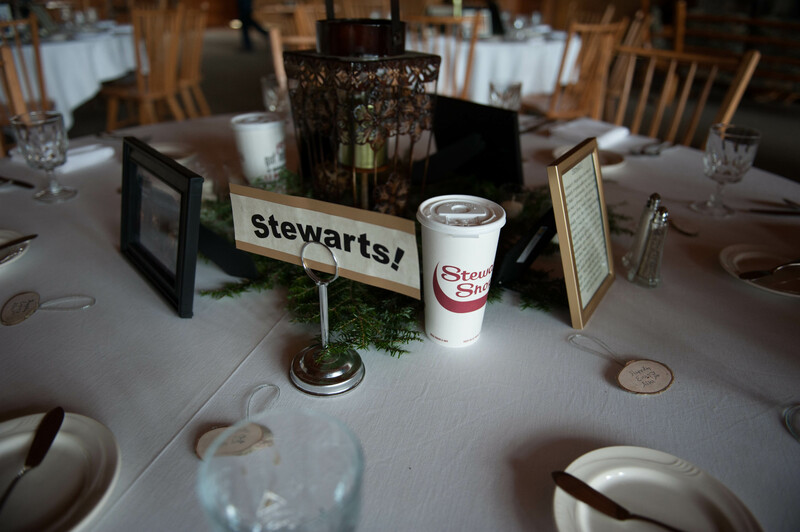 This one was Stewart’s Coffee where they made many trips for their caffeine addictions.